Diablo 3: Eternal Collection also announced. Blizzard’s next content pack for Diablo 3: Reaper of Souls finally has a release date. Rise of the Necromancer will be out on June 27th for PC, Xbox One and PS4 through digital storefronts. 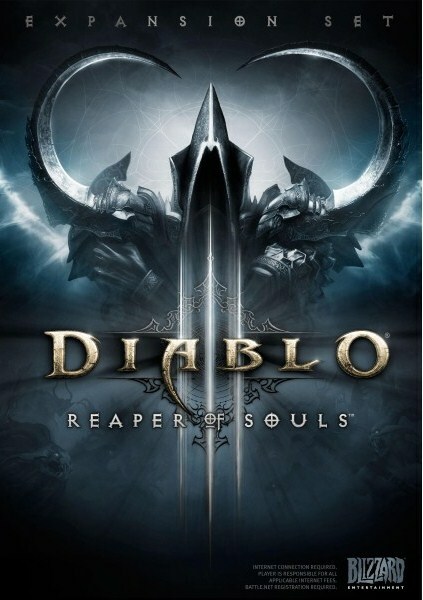 On top of that, Xbox One and PS4 players can look forward to Diablo 3: Eternal Collection which contains the base game, Reaper of Souls and Rise of the Necromancer in one package for $60. 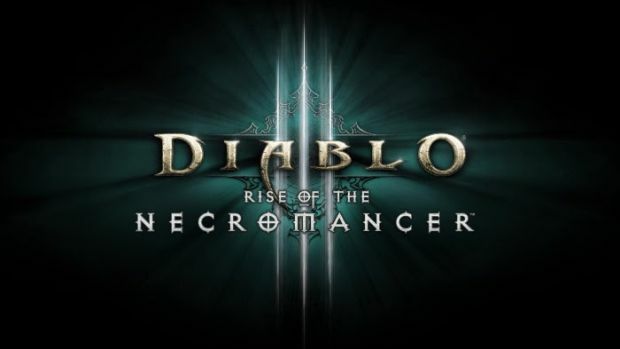 Rise of the Necromancer features the debut of the Necromancer, a highly popular class from Diablo 2. Using blood magic, raising their enemies to fight for them and much more, Necromancers present a more demonic style of play. Along with the new class, the content pack will include a Half-formed Golem as a pet; Wings of the Crypt Guardian as a cosmetic; two character slots; two stash tabs (for PC players only); and a Necromancer portrait, banner, sigil, accent and Blood Master pennant. Players can also expect patch 2.6.0 which adds Challenge Rifts and new zones to go live on the same day.